The European Robotics League, at PAL Robotics! 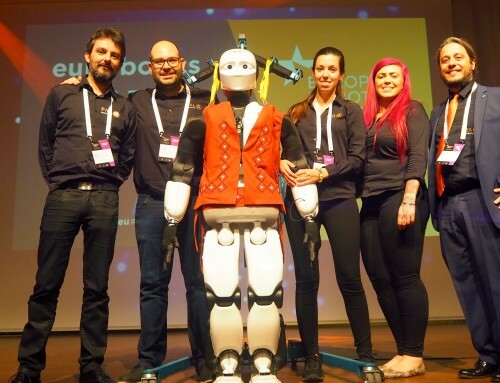 ← Celebrating a remarkable European Robotics Week! 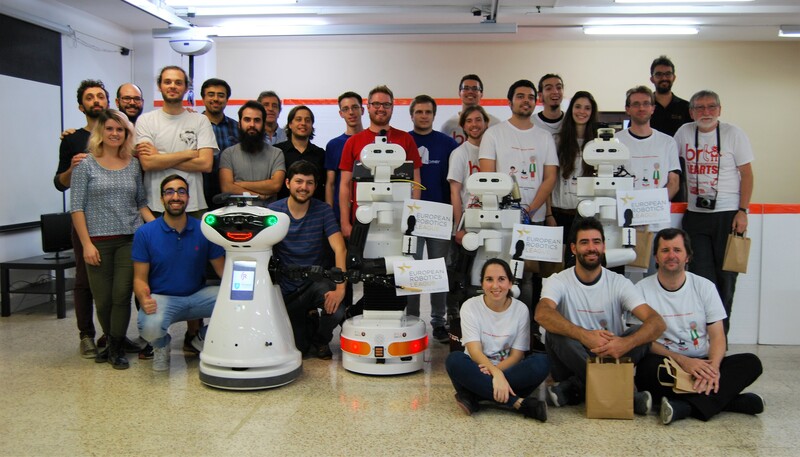 Five teams from different European universities competed in Barcelona in a thrilling European Robotics League Tournament hosted by PAL Robotics! 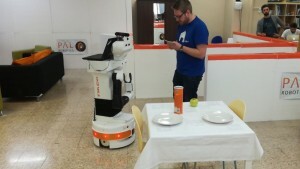 In this Service Robots’ category contest, robots had to prove themselves useful helping an old woman at home autonomously. This is why PAL Robotics’ offices got quite transformed, adapting the space to recreate an apartment. Tests involved domestic tasks like following a person, understanding and obeying voice commands, accomplishing with specific orders or receiving guests at the house. Four teams used TIAGo to compete at ERL! 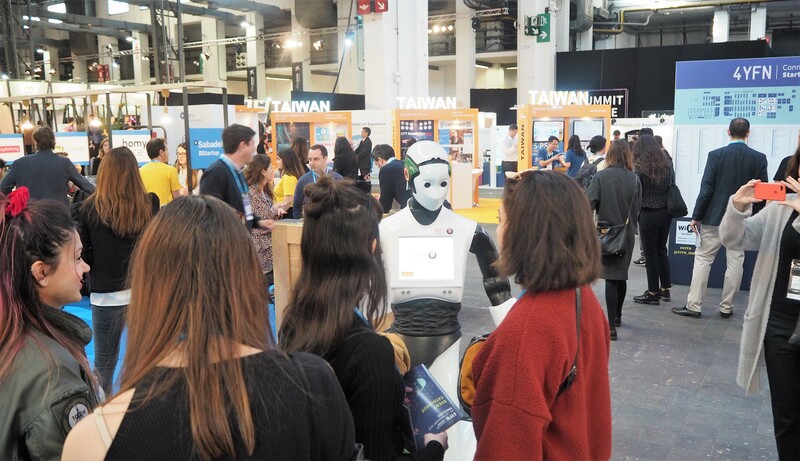 They got creative on integrating their favourite devices to the robot to expand its capabilities, easily plugging gadgets such as an Amazon Echo Dot or an Intel NUC. Participants could also use an independent operating system on a laptop to command TIAGo thanks to the ROS open source framework it uses. 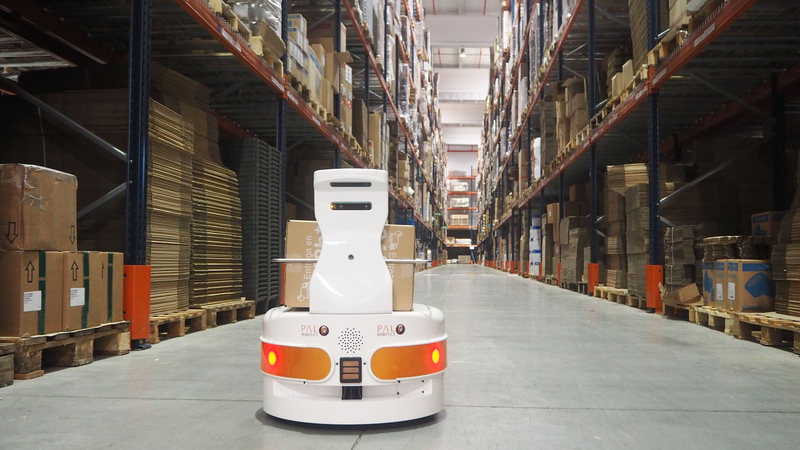 The RGB-D camera that comes inside TIAGo helped a lot in the object recognition tasks and in supporting the autonomous navigation. Thanks to the camera, TIAGo can detect obstacles like tables, which are trickier if only detected by the lasers. All of this, in addition to the comfort of programming the robot from the TIAGo’s convenient laptop tray! “At Bristol Robotics Lab in the UK, it’s quite a sterile environment, quite clinical, things are organized. But when you come to an environment like this that represents a real home, there is a lot to learn about uncertainty, things not being quite what you expect them to be. 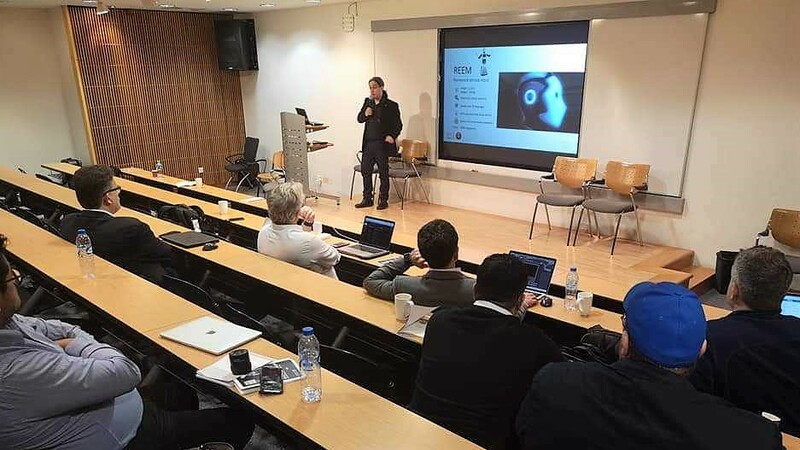 That’s what has been so valuable about the competition, that we can test it in a realistic environment”, expressed the HEARTS team member Zeke Steer. 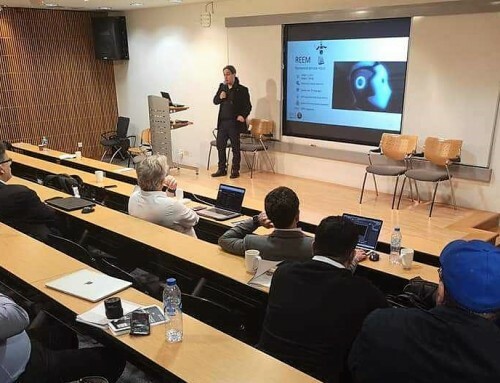 Many hopes are put into the role of robots in the future, as the SocRob@HOME Team Member Luis Luz said: “I think that they will help in a good way and not as we sometimes see in movies”. 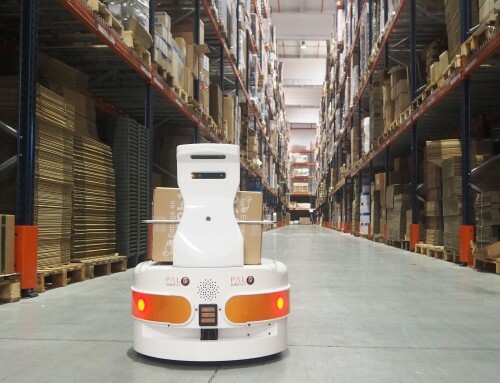 In fact, ERL stands as a unique framework to boost such robotics field. The IRI@ERL Team member Ferran Martinez stated that ERL “is a good opportunity to improve your code skills, to learn new things that you don’t learn in your studies. And it is a chance to learn how different people approach to the same kind of problem”. 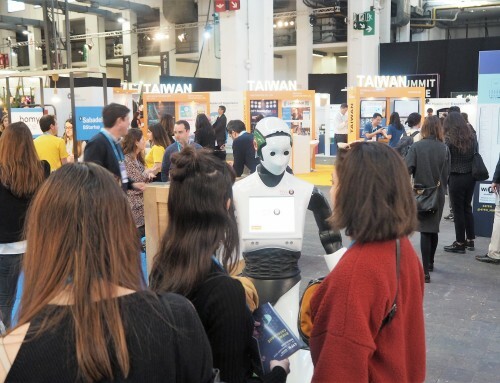 This practical side of the competition is also appreciated by Juan Victores, member of the Robotics Lab UC3M Team, who said that “the problem with robotics up to now is that all the fields have been studied separately. Challenges like ERL force us to focus our developments on integration. So you are bridging all the gaps that are classically missing in robotics”. 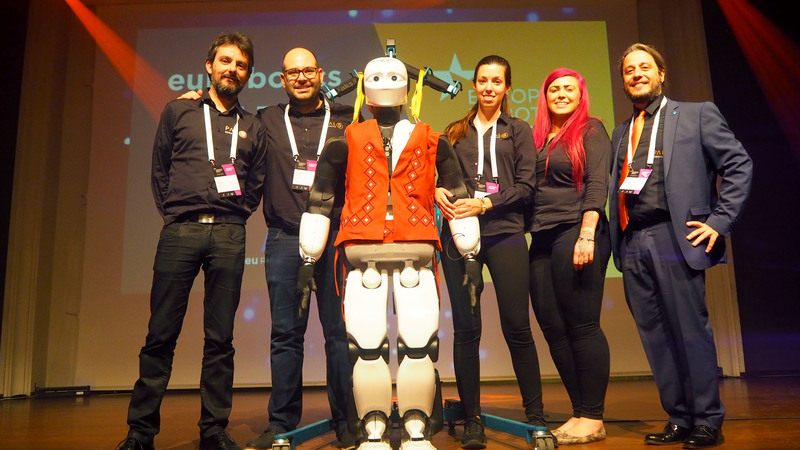 The European Robotics League was one exciting way to celebrate the European Robotics Week. 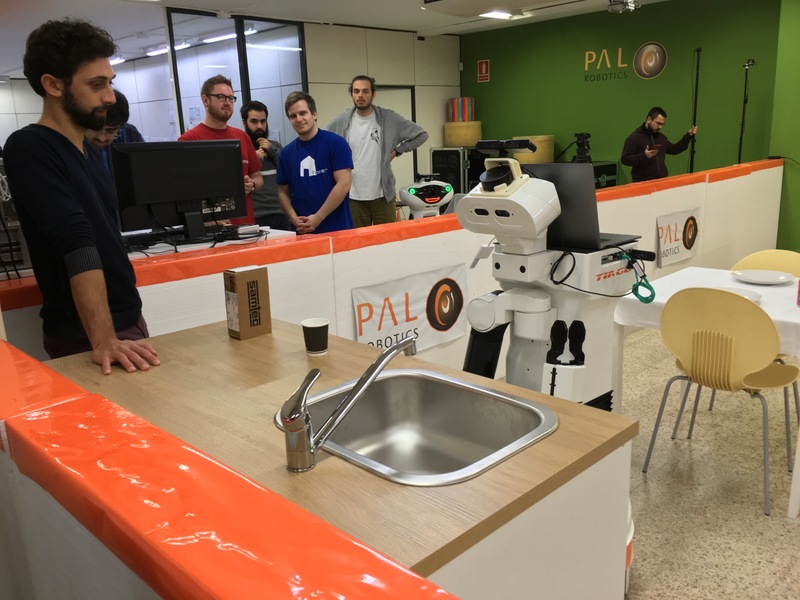 The participants could be part of the one-of-a-kind working environment that is felt at PAL Robotics, while being also surrounded by many robots from the company during the contest. Organizing and hosting the Tournament was a pleasure for PAL Robotics! 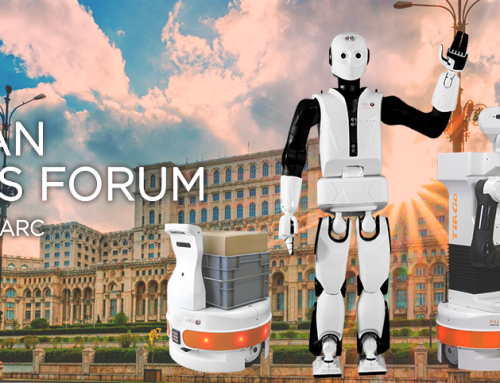 Now we’ll have to wait until the European Robotics Forum, in Tampere (Finland), to see the final classification. Best of luck to all teams!